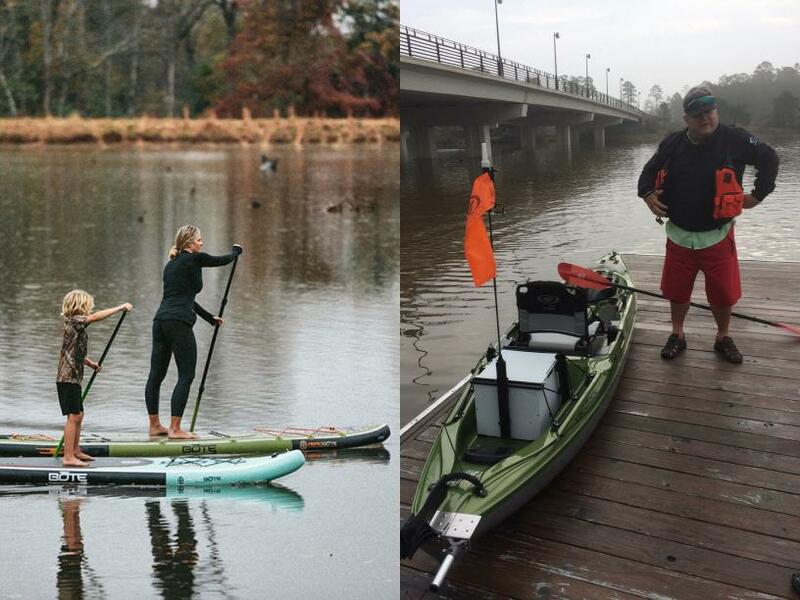 Discover how technical innovation allows BOTE Paddleboards and Eddyline Kayaks to Stand Apart! 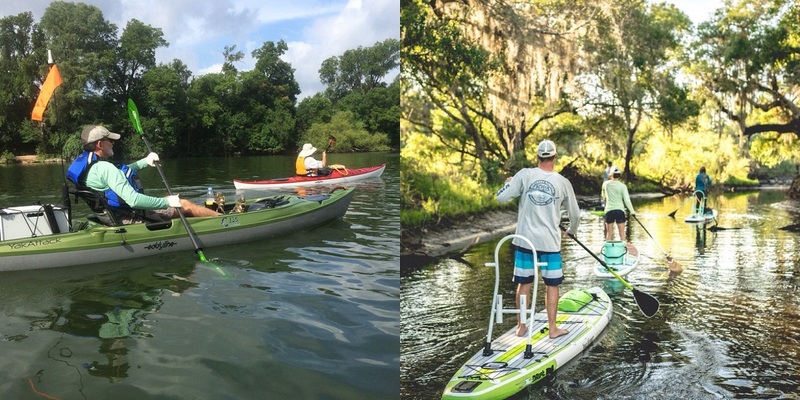 We offer two convenient locations to test paddle our paddleboards and kayaks: Oyster Creek in Sugar Land, TX and Lake Woodlands in The Woodlands, TX. We'll provide the paddleboards, kayaks, paddles, PFD's and basic instruction. Participants have the opportunity to paddle all the kayaks and paddleboards selected by participating customers and receive a full Demo Day fee credit towards the purchase of any BOTE paddleboard or Eddyline kayak!